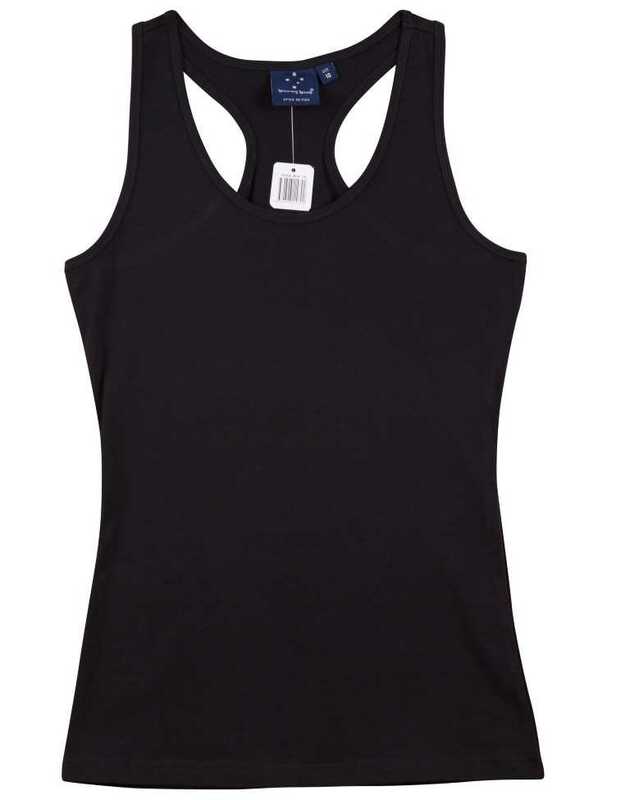 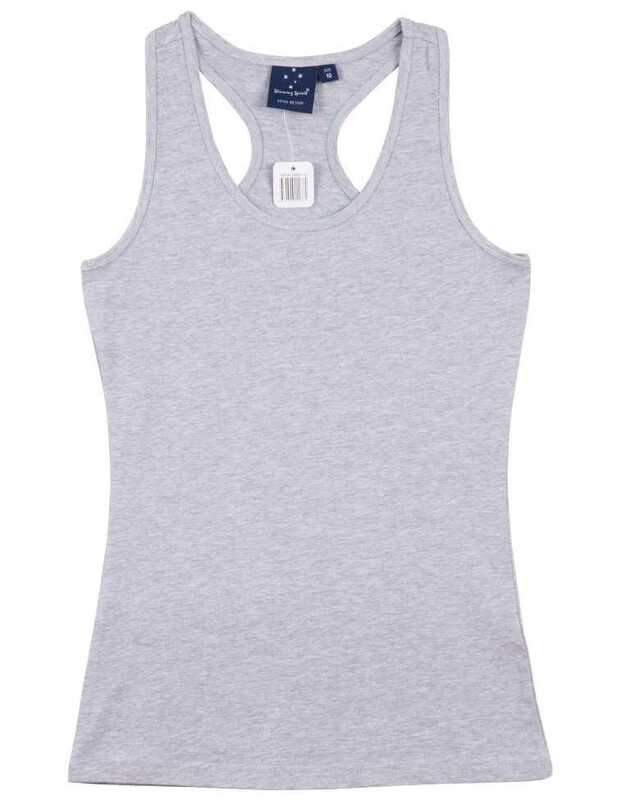 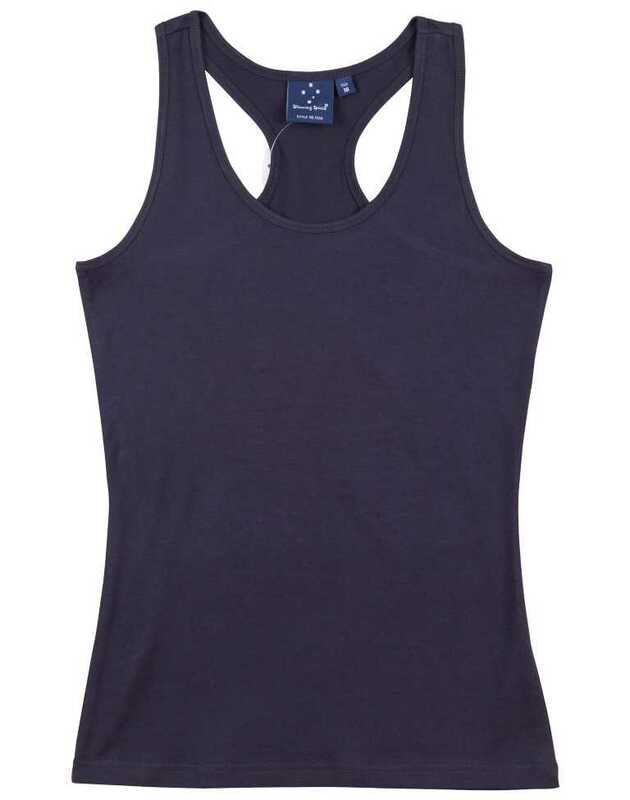 The Stretch Racerback Singlet tees bring the perfect blend of style and sportiness to the ladies who enjoy sports. 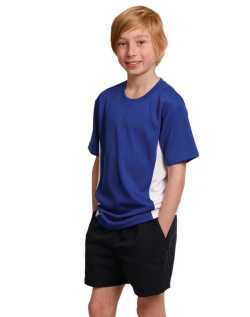 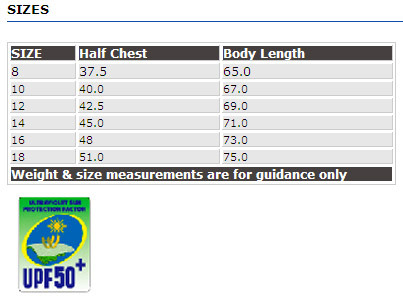 Cotton-rich (95%Cotton 5% Elastane) stretch fabric offers optimum comfort and movement. 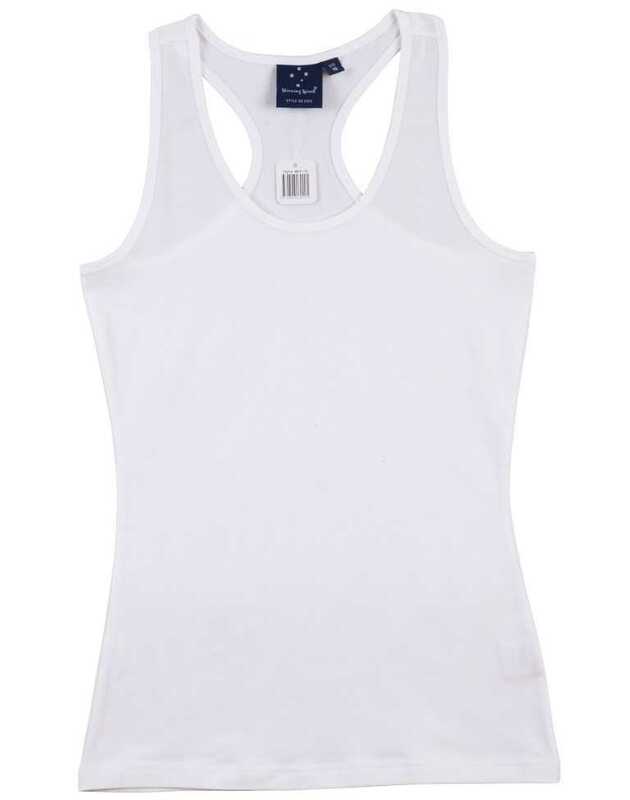 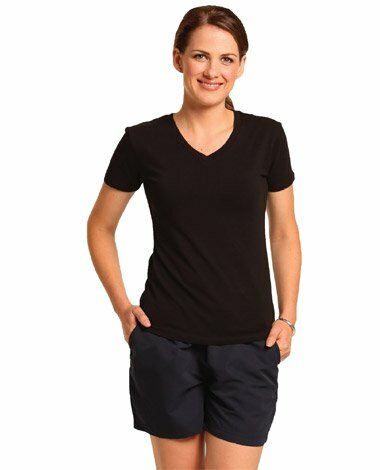 The high quality fabric is sweat absorbing and can retain its shape after each wash.